Judit Keglovics is a young, Hungarian photographer. The first time I saw her pictures, a methapor ran through my mind: „utopian burlesque”. The presence of the lively, energetic, sometimes grotesque portrayal are vague references to the already much disscused communist period as well. Her lively pictures are delightful. Serenity, playfulness, with an occasional flick can be seen in her impressions. Thanks Anita - I have received the pictures with great interest. Your work is great and I hope you will show us more! very interesting and excellent work!!! A wonderful series...enjoyed all of them. 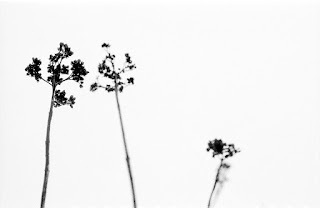 Would like to see more of Judit's photographs! great shots! my favorite is the first one. Excellent collection,i like them all!! First of all, many many thanks to Anita for the opportunity, and to all of you for the nice and positive feedbacks. My appreciation!